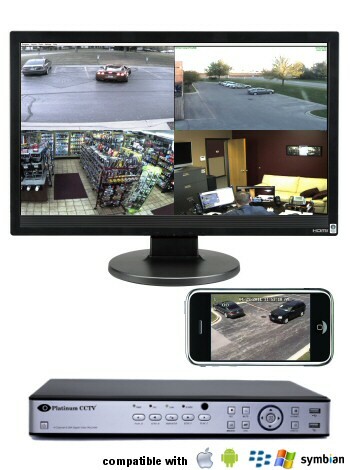 Get your Standalone DVR system up and running quickly. These narrated walk-through videos will take you from plugging in the cables, to getting your system online. 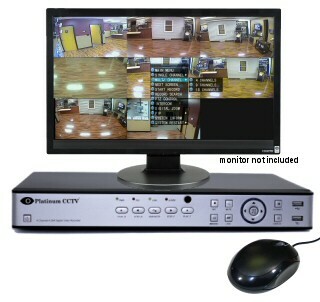 Only Platinum CCTV™ provides this level of support to make sure you can truly use your CCTV system. Start your new Standalone DVR security camera system installation off on the right foot with our new narrated setup videos. 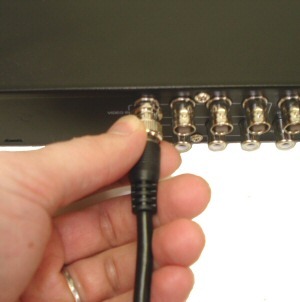 These videos will walk you through plugging in your DVR to Power, Cameras and Internet to get it working. View setup videos now ► Learn to use the DVR, Fast. 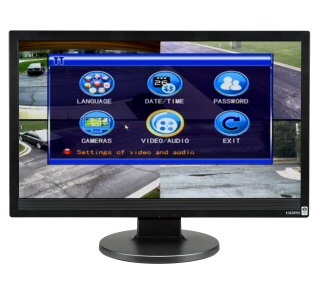 Quickly learn to navigate the interface of your new Real-Time h.264 Standalone DVR, so that you can use the DVR like you intended. These instructional videos are fully narrated and will show you exactly what to do to learn how to use your DVR quickly. 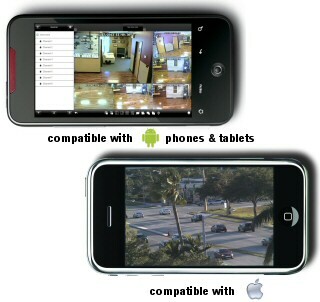 And you can even play the videos on your PDA phone! 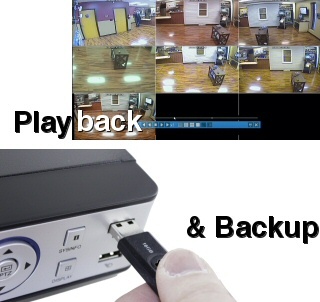 Once your DVR is recording, one of the most common activities will be playback of video and backing up video to a USB drive if something happens. These videos will help walk you through that process. View playback videos now ► Great, now customize it. It's ok that you aren't a security professional. With us by your side, you don't need to be. The DVR is set up to start recording on motion detection as soon as you plug in your cameras, but in these instructional videos, we will walk you through the complete custom configuration of the settings of your new DVR. If you have a Windows PC, Mac or Laptop, these videos are essential, we will walk you through connecting to your DVR over the LAN (Network) and then WAN (Internet). This set of videos will jump you right to connection from your iPhone™/iPad™ Android™ Phone or Tablet. First you will connect over WiFi on the LAN (Network), then once successful connect from your device to your Cameras over the Internet (3G/4G). Also included FREE of charge with your DVR-88xx Series Standalone DVR purchase is our world-class technical support and initial setup, where we can help walk you through the setup and connection of your DVR to the internet and even help you setup your internet connection. 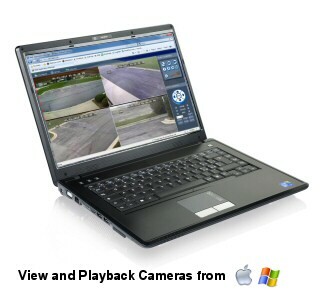 We are here for you online and over the phone..
Or Call Us at (866) 537-5438 Add Moving Cameras. 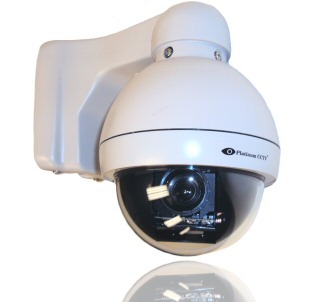 Take your new home or business security camera system to the next level with our moving PTZ (Pan/Tilt/Zoom) security cameras. These new cameras offer you the ability to move them on the fly from your DVR or even from your Android™ or iPhone™ over the internet. Now YOU can be the coolest kid on the block.